[ZurichTimes] The consummate Political Washington Insider Newt Gingrich is being vocal about Trump and his Cabinet Choices and other sensitive matters related to his Family and Financial Holdings. 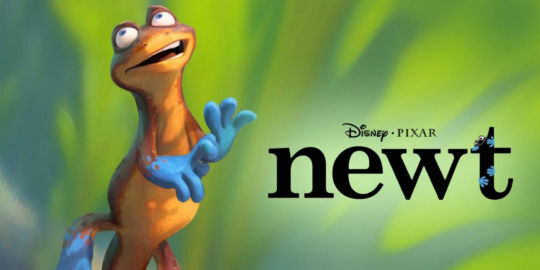 Perhaps Newt did not get selected for a Cabinet level position and is now firing some shots from the sidelines? Who Can Settle Questions About Donald Trump’s Conflicts Of Interest? I’ve noticed on a couple of fronts, like people chanting “lock her up,” that he’s in a different role now and maybe he feels that as president, as the next president of the United States, that he should be marginally more dignified than talking about alligators in swamps. I personally have, as a sense of humor, like the alligator and swamp language. … I think it vividly illustrates the problem, because all the people in this city who are the alligators are going to hate the swamp being drained. And there’s going to be constant fighting over it. But, you know, he is my leader and if he decides to drop the swamp and the alligator, I will drop the swamp and the alligator. Well, I think he needs to set a direction that allows people who are deeply opposed to Obamacare to realize it’s gradually going to be reformed and rethought. … I suspect that the opening 48 or 72 hours will have so many executive orders repealing Obama’s executive orders that the average conservative will be giddy with excitement. [ZurichTimes] And there you have it straight from an insider who is now sort of an outsider with the Trump Camp. One broken promise after another. A pardon for Hillary, Goldman Sachs Bankers as Economic Advisers, and no “Drain the Swamp” – then one points was he elected by the frustrated Conservatives? The best evidence we have found of a Banker Cabal again determining the Economics of this United States Corporation will be Goldman Sachs. 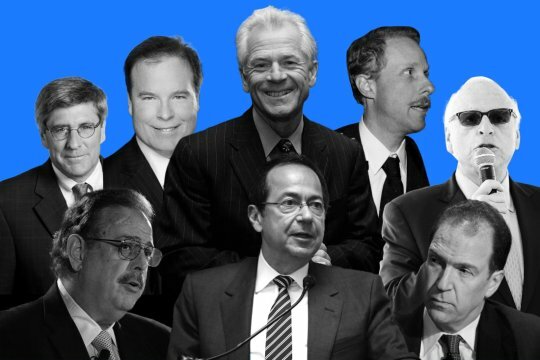 Who is going to be Trump Chief Economic Advisor? 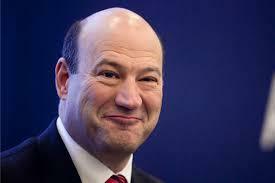 None other than the former President of Goldman Sachs as in Goldman Sacks the Poor again – Gary Cohn. [ZeroHedge] It appears that vampire squids are quite adaptable to living inside the swamp that Trump promised to be draining.Following the appointment of former Goldman partner Mnuchin as Treasury Secretary, NBC News reports that Goldman Sachs President and COO Gary Cohn has been selected as National Economic Council Director. Trump’s Treasury secretary pick Steven Mnuchin and senior advisor Steve Bannon also worked at Goldman Sachs, which Trump repeatedly attacked on the campaign trail. As a reminder, Trump cited Goldman as evidence that corporate and financial interests have influence over politicians and criticized former opponent Ted Cruz for taking a loan from the firm. It looks like Washington, DC will be run of our of Jew New York for this administration. No wonder Mrs. Trump had to intention of moving into the WhiteHouse and instead Ivanka and her Jewish Husband who owns 666 Fifth Avenue will be moving there and running the grand show and charade. Any guesses on who the Real Presidency of the Trump Campaign is really for and about? Looks like Greater Zionist Israel is definitely on the Ivanka and Jared Presidency as they usher in Jerusalem as the Capital of Zionist Imposter Israel. The most compelling figure in this intrigue, however, wasn’t in Trump Tower. 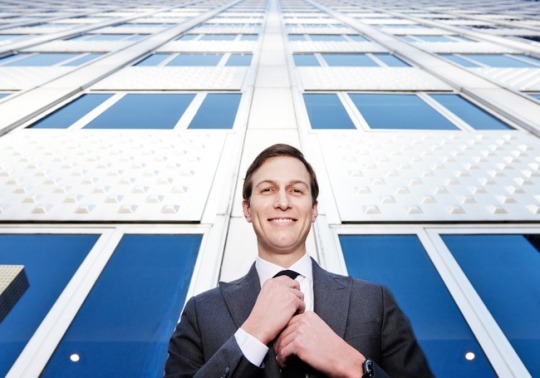 Jared Kushner was three blocks south, high up in his own skyscraper, at 666 Fifth Avenue, where he oversees his family’s Kushner Companies real estate empire. 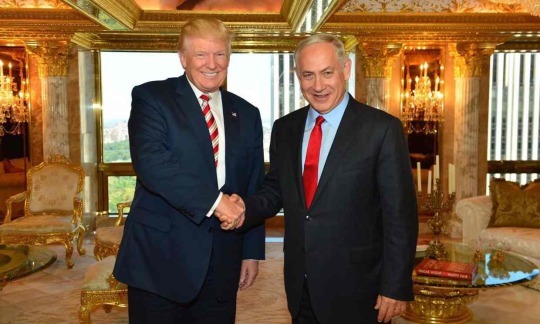 Trump’s son-in-law, dressed in an impeccably tailored gray suit, sitting on a brown leather couch in his impeccably neat office, displays the impeccably polite manners that won the 35-year-old a dizzying number of influential friends even before he had gained the ear, and trust, of the new leader of the free world. 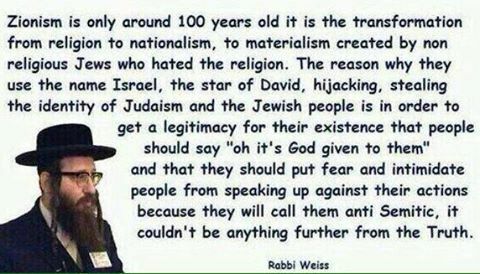 [EndTimesDeception] Rabbinical Torah Jews believe that the Zionist state of Israel is illegitimate in the eyes of God and that it DOES NOT represent true Jews or Judaism. [TheGuardian] Israeli government ministers and political figures are pushing the US president-elect, Donald Trump, to quickly fulfill his campaign promise to overturn decades of US foreign policy and recognise Jerusalem as Israel’s capital and to move the US embassy from Tel Aviv.